Registrations are coming in fast for the TM Master User Forum in Singapore, but there are still seats left. Welcome to The Fullerton on April 28! 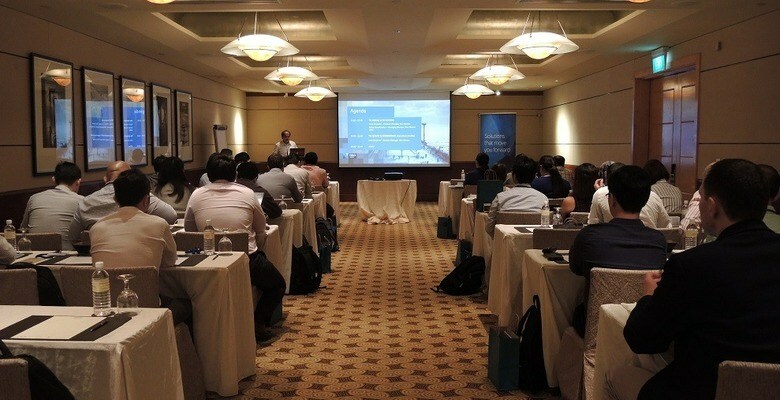 For the third consecutive year, Tero Marine invites customers in the APAC region to a TM Master User Forum in Singapore. This free event, arranged at The Fullerton Hotel the day after SeaAsia closes, is also open to attendance from shipping companies interested in our software. After the official program is finalised, Tero Marine would like to invite the participants to an informal gathering at The Post Bar within the same hotel. We hope to see you April 28 - please visit this page for programme and registration: Singapore User Forum 2017.